Welcome! A message from your resident Trojan Archers. Get the latest updates on club practices, events, team news, competitions, leadership and service opportunities. Click to follow this blog and keep up with the latest posts from Trojan Archery! Good luck archers! Shoot on! 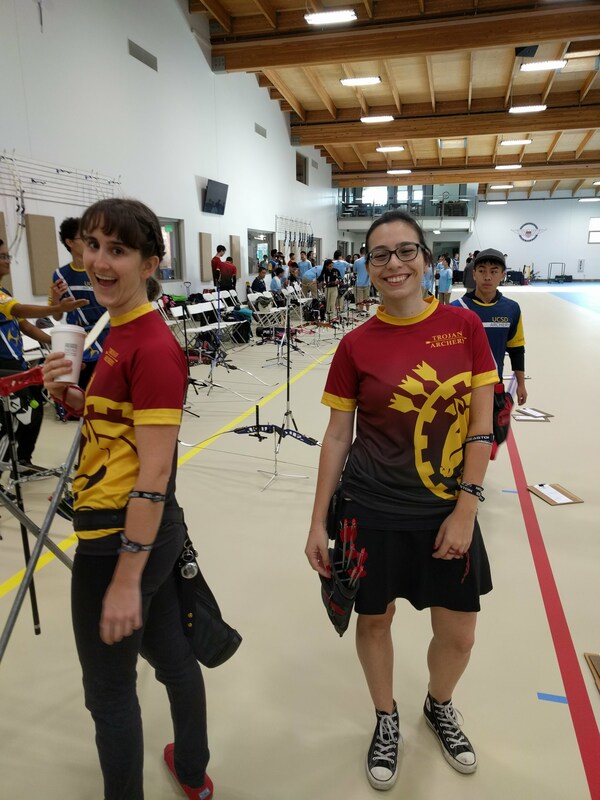 Trojan Archery Ends its Strongest Indoor Season, yet!